This City team is certainly making a good go of keeping in the play off race. Two games and two wins, both from behind, keeps the Tigers in the hunt for an unlikely top six finish. It is totally unexpected and may end this weekend but it has been a joy to see the team galvanised under Nigel Adkins who deserves huge credit. The Tigers travel to out of sorts Middlesbrough this Saturday with the home team only one point above City in the league. A win could narrow the gap further however any other outcome would most certainly mean the challenge is over. City are more than capable of beating a Boro team which has been very poor on their own ground this season, amassing just 27 points from 20 matches. 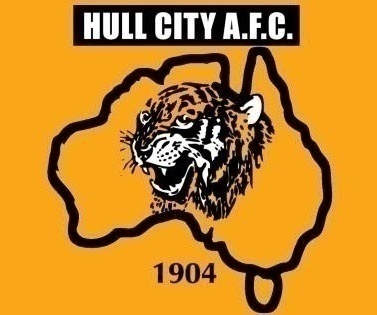 Wednesday this week (9th) marked the fifth anniversary of the Football Association rejecting the (first) attempt to change our name to Hull Tigers…. The attempt to change City’s name led to the formation of our predecessors City Till We Die who campaigned vigourously to prevent the change and produced a very professional sumission to the FA which we feel contributed greatly to the rejection decision. You can read the CTWD submission document here. HCST extends our contratulations to The Tigress editor Sam Shepherd who has been nominated for a national award. To see why Sam has been nominated, have a look at his work on The Tigress website here. 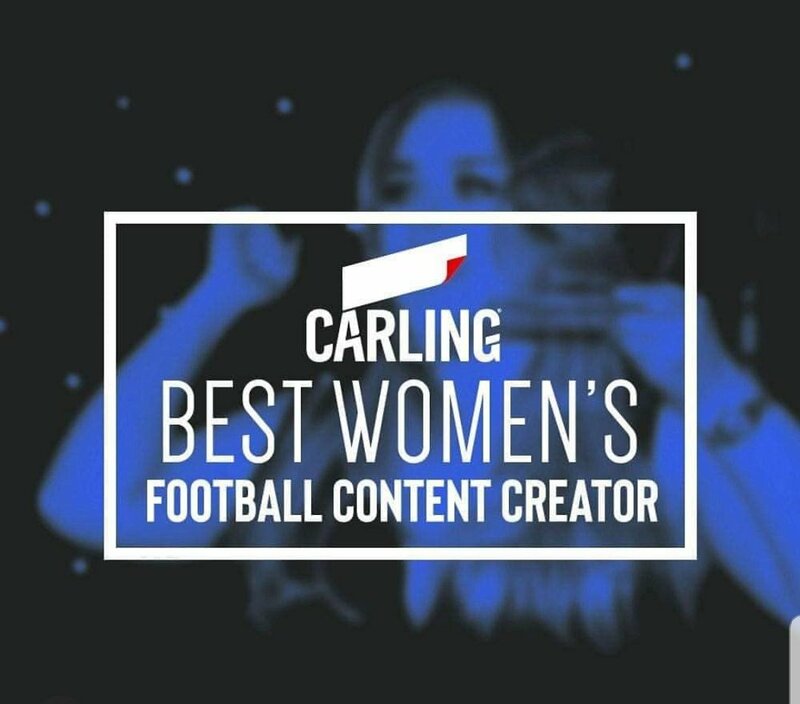 Details of how to vote can be found here here on the Football Blogging Awards website – remember you can vote online and via Twitter & Instagram. Voting closes at midnight on 21st April. One of the proposals passed at the recent AGM was that junior members will now only pay £1 for Membership. The aim of the proposal was to encourage more engagement with a supporter organisation connected to the club, to retain awareness and interest during a period when some families cannot afford to take children to home matches due to the club’s current pricing model that does not cater for concessionary age groups. So, if you have children (or grandchildren) who aren’t junior members, or know of anyone who does, sign them up online here or alternatively download a paper application form here. 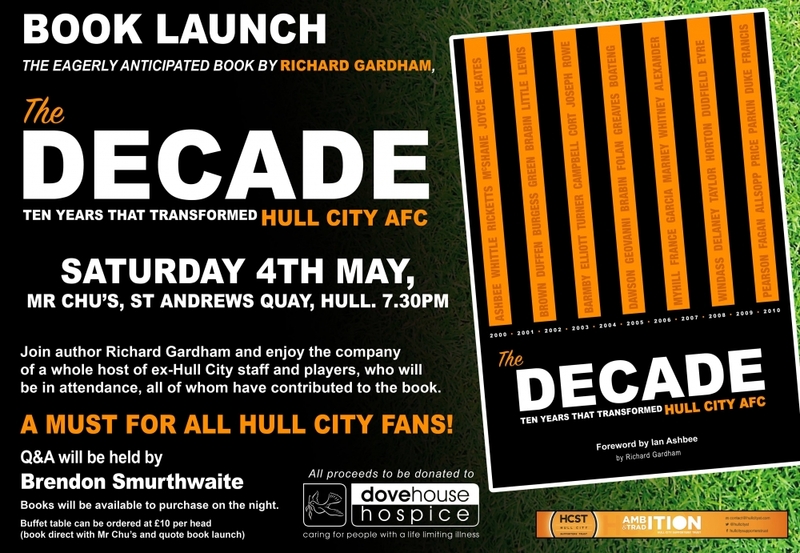 We can confirm that the launch of Richard Gardhams book will take place at Mr Chu’s, St Andrews Quay at 7:30 on Saturday 4th May. The book, which concentrates on the unbelievable period of transformation at City from 2000 to 2010, contains contributions from ex-City staff and players, many of whom will be in attendance at the launch. A Question and Answer session will be hosted by the venerable Brendan Smurthwaite. Please contact Mr Chu’s directly to book your seats – but don’t hang about as this is likely to fill up fast. But fittingly, Adam chose Hull City, to become the new defending champion. The next competition is alread underway, based on the midweek matches. Local Homeless charity Emmaus Hull & East Riding are appealing for your help. They are looking to collect 350 Easter eggs and present them to the school children at Clifton Primary School before Easter. If they manage to exceed this amount, any remaining eggs will be donated to rough sleepers by their outreach team. Details of how you can help can be found here. More details of the charities work can be found here on their website. 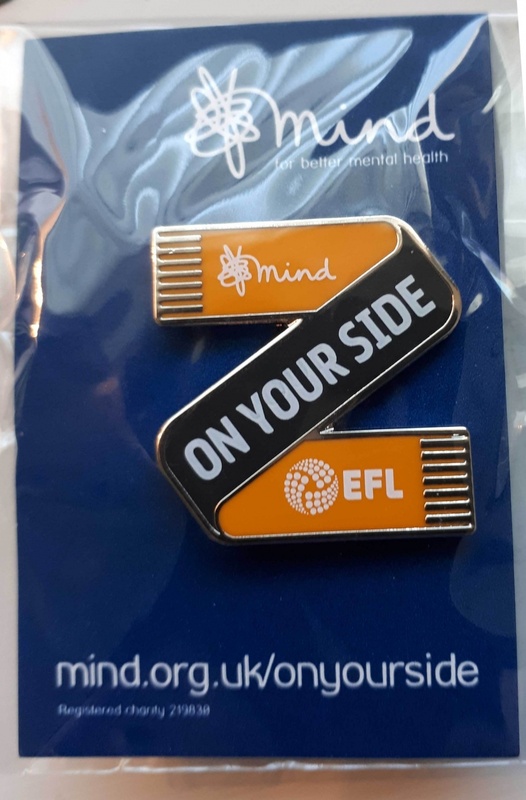 The EFL and MIND have launched a campaign entitled ‘On Your Side’ to raise awareness of mental health issues. Part of this campaign includes the sale of ‘On Your Side’ badges in the colours of all the 72 EPL teams. 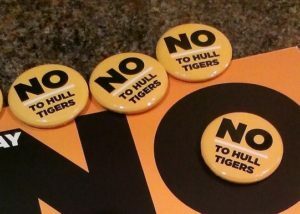 Hull City badges are still available and can be bought from the MIND on-Line Shop here. More details of the campaign can be found here. The Football Supporters Federation (FSF) are running their annual survey of the experience of fans who attend away games. The survey can be found here and should take only a few minutes to fill in. We encourage all travelling fans to complete the survey to allow the FSF to measure the experience of the away fan. Remember you can fill it in for each away gameswhich you attend..
After a blank Sunday, the Tigresses once again match the men’s team this weekend with an away trip to Middlesbrough. This will be the girls final away league game of the season and it could prove to be a tricky match with Boro sitting in 3rd place in the table. There’s no pressure on City though as they look to consolidate their mid table position and look to end the season on a high. In this week’s Partner of the Week section, we have an in-focus look at two HCST partners – Essence Holistics & introducing a NEW Partner The H Shop. 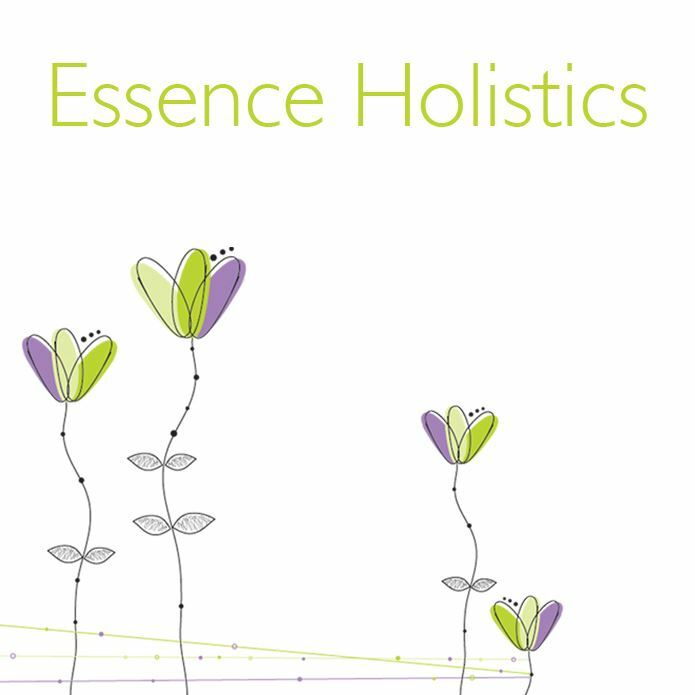 Our first partner of the week is Essence Holistics. Situated at La Luna Wellbeing, 241 Chanterlands Avenue, Hull HU5 4DH. Contact Corrine on 07809 214453 for an appointment (appointments necessary). Essence Holistics offers a wide range of relaxing therapies at competitive prices. Visit our lovely therapy room and relax with Aromatherapy, Swedish Massage, Indian Head Massage, Hot Stone Massage, Reflexology and Luxury Holistic Facials. At Essence Holistics we only use high quality products and never use pre-blended oils. Check out our Facebook page for monthly deals. We are registered with the Guild of Holistic Therapists. We look forward to seeing you. Our second partner of the week is The H Shop. The ‘H’ Shop is located on the corner of Hawthorn Avenue and Anlaby Road and has a wide range of unique and customisable gifts, homemade candles, incense sticks, oil burners and much more. 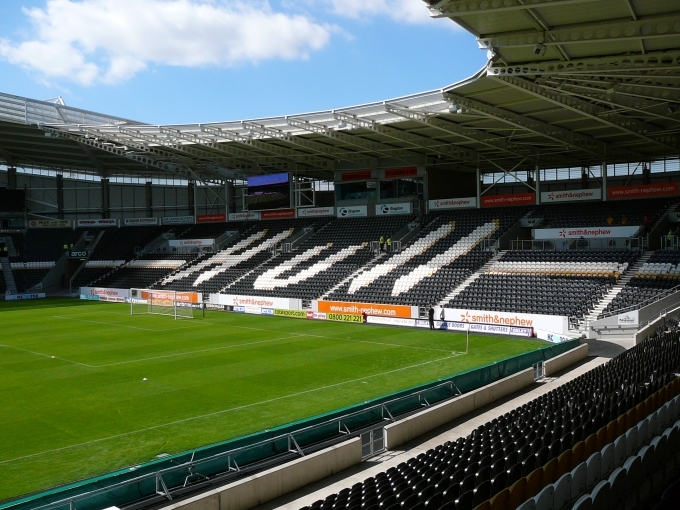 Hull City Supporters Trust members are entitled to a 15% discount off retail prices on production of your membership card. So when it comes to that special gift for a family member of friend, call in to see Dave and his staff to find something to suit all tastes. 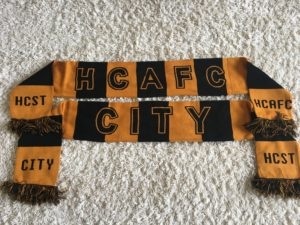 For this week’s offer, City / HCAFC scarves are £4. Buy yours from the storehere.